I have an intense reverence for nature and a thirst for adventure. I’m most at peace in the outdoors and considers a successful year one where I spend more nights sleeping under the stars than under a ceiling. I’ve scaled peaks and run rivers all over North America, and in exotic lands like Nepal, Kenya, Cuba, Tanzania, Thailand, Peru, Chile, Argentina, Costa Rica and Iceland. I’ve guided in various places including Denali, Canyonlands, Rocky Mountain and the Grand Canyon, and spent three years working in a wilderness therapy program with adjudicated youth. I also earned a Master’s Degree in Conservation Biology, worked for many years as an advocate for endangered species and wildlands, and co-founded Rios Libres, a non-profit dedicated to keeping rivers in Chilean Patagonia free from dams. Over the years, I’ve increasingly turned my attention to using words and imagery to document these adventures and to bring attention to important issues. I now work as senior editor of Elevation Outdoors Magazine and as a freelance writer with works printed in publications including Climbing Magazine, The Boston Globe, Mother Jones, National Geographic Adventure, Filmmaker Magazine, Outside Online, WEND, & Women’s Adventure Magazine. Filled with a growing knowledge, unceasing energy, and the passion to create change, I am committed to telling important stories and protecting wild places. I have a lot of experience taking photos for major publications. Assignment and stock Inquires are welcome! I have experience producing, directing, writing & editing. Hire me to help pull off your next project! As an adventurer and international traveler, I can help you plan the trip of a lifetime. You'll never forget it! I have published several articles in major publications and have also written and received many grants. I have contributed to curriculum development including writing lessons and assessment materials. I have consulted for environmental, biological and non-profits as well as helped with outreach & social media. 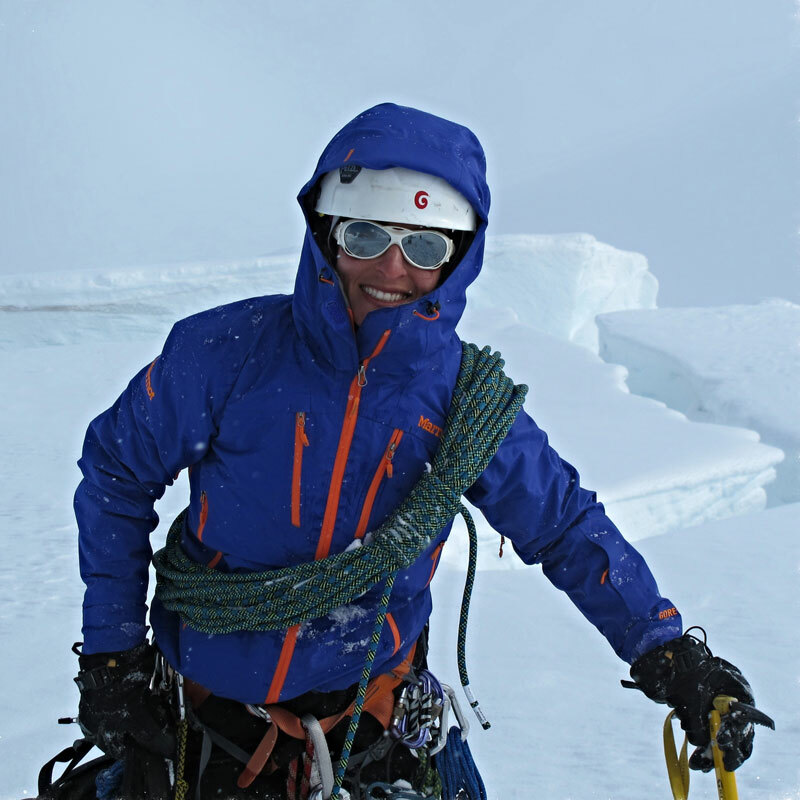 Silver- "Determination on Denali," Elevation Outdoors Magazine. Finalist- "Fly Fishing Recovery for Veterans” Fly Fisherman Magazine. Gold- "Return to Hyalite Canyon- Veterans Build Community that Stretches Beyond Mountains," National Geographic Adventure. Bronze- "The Highest Summit," Elevation Outdoors Magazine. Finalist- "Who Killed Mike Rust?" Mountainflyer Magazine. Third Place- “Return to Hyalite Canyon- Veterans Build Community that Stretches Beyond Mountains," National Geographic Adventure Multimedia Story. Third Place- “Monumental Conflict,” Elevation Outdoors Magazine, Environmental Reporting. ©2017 ChrisKassar.com. All rights reserved.